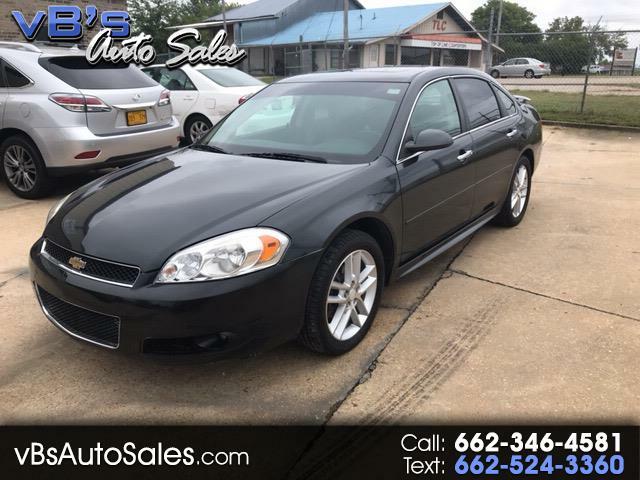 2012 One owner no accident LTZ Impala. just 72k miles on this beauty. With Leather, sunroof, power seats upfront, dual zone climate control, and premium sound group make this the Impala you want. Apply here on our site or call us today at 662-346-4581 for financing solutions to any credit situation. Drive the car yyou desire today from VB's in Tupelo.